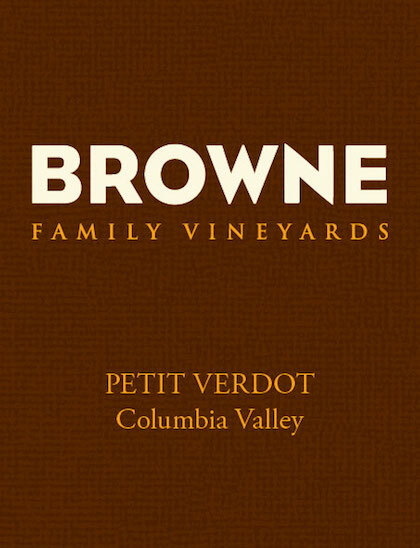 Catch a flick with Browne Family Vineyards on March 28 in our Walla Walla tasting room. Back by popular demand, join Browne Family Vineyards for our annual Movie Night series. We have all your favs, so bring a date, a friend or the family! 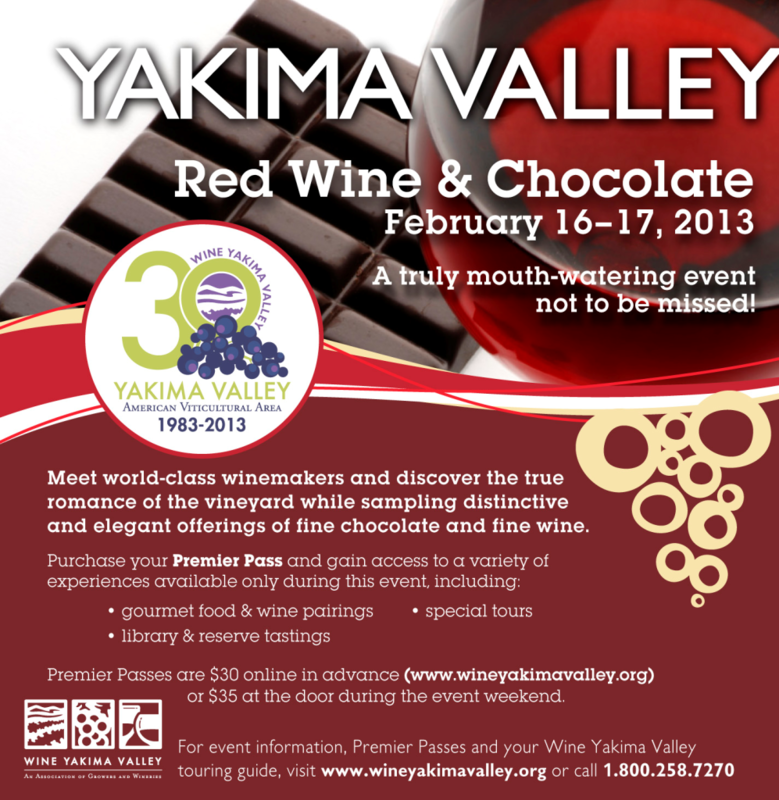 Tickets include your first glass of wine and unlimited popcorn & licorice to munch on.